Have you snagged your pair yet? 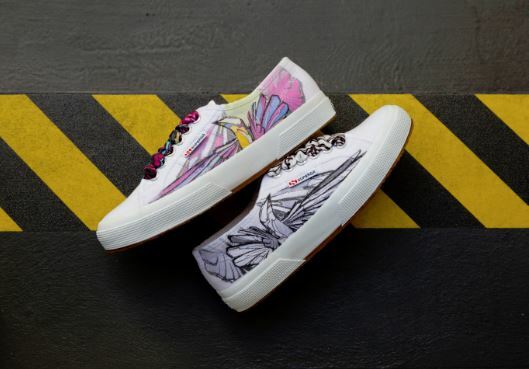 Our amazing friends at Zappos instigated one of our coolest collaborations yet. What do you get when you add Imagine Dragons + TRF + the incredible artwork of our friend Tim Cantor? You get the COOLEST shoes you will ever own. 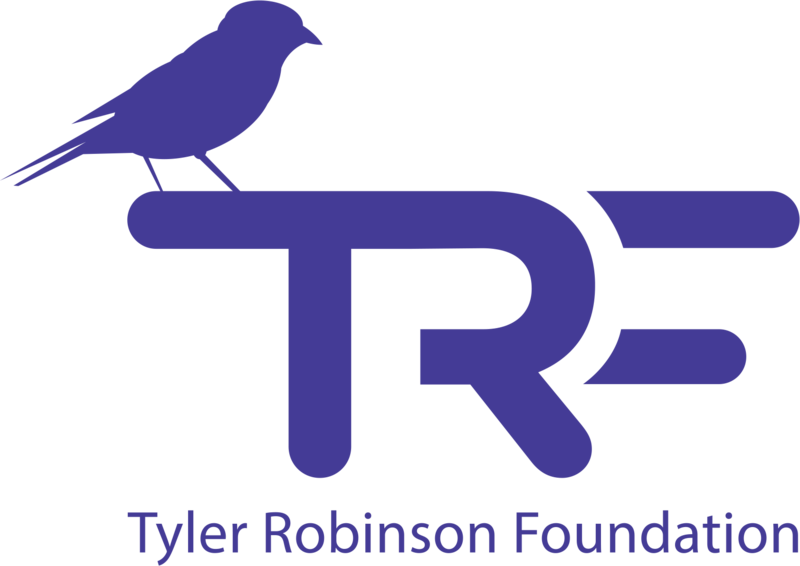 With the holidays around the corner, stock up now and brighten the season of all those you love while also benefitting the Tyler Robinson Foundation. This is a limited run (no pun intended) – once they’re gone, they’re gone! 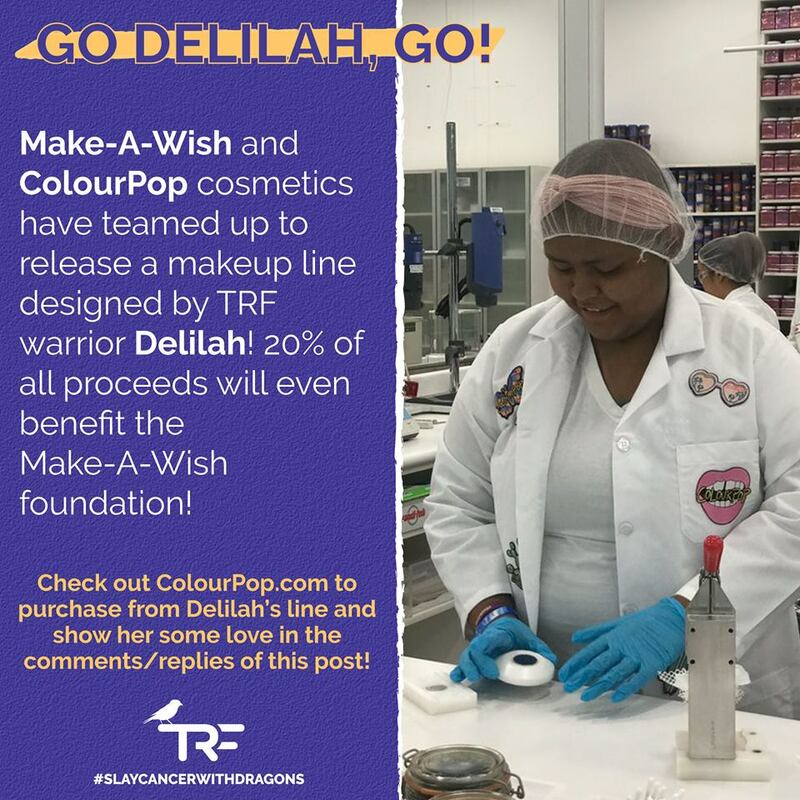 In collaboration with Make-A-Wish of Southern Nevada, COLOURPOP helped Delilah create her dream makeup collection specifically so her fellow cancer patients could feel beautiful. 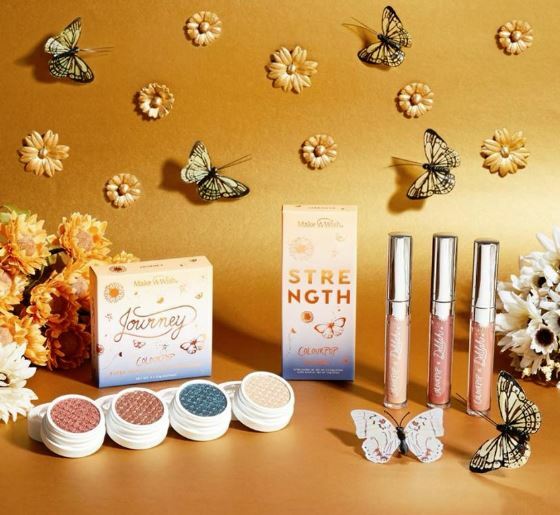 COLOURPOP is donating 20% of the DELILAH + COLOURPOP Collection sold between October 11, 2018 and January 11, 2019 to Make-A-Wish! 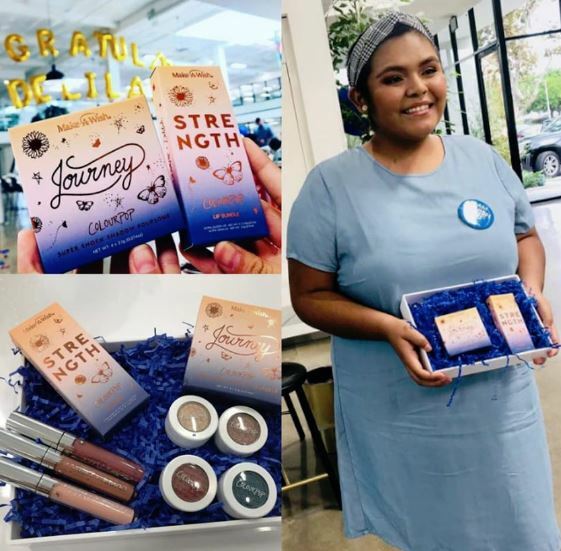 Shop for Deliliah’s JOURNEY line and see the video of her experience by clicking the button below. 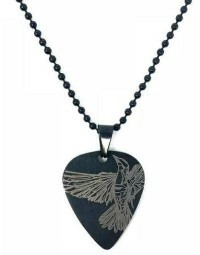 TRF has a few new merch items now available in our shop, and a few products close to selling out. Use promo code OCTOBER for 25% off your entire order, now through midnight on October 31st. We’ve added 4 new schools in the last month and we’d love to have you too. If interested, check out our information online, and reach out to Ashley Burney, our Director of Ambassador Programs & Community Partnerships via ashley@trf.org.